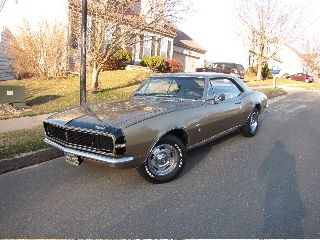 Lynne restored this 1967 Camaro RS using many parts from Ground Up. Lynne’s 1967 Camaro RS was a one owner car for 39 years and Lynne has the original POP. 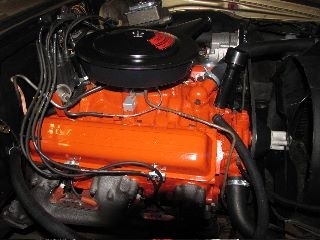 This 1967 Camaro RS was built in Norwood before being delivered to Irv Woodward Chevrolet in Lum, Michigan. Other than the rally wheels this is a stock 1967 Camaro RS with a 327/210 Powerglide. 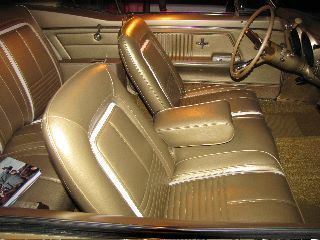 The interior features a Strato bench seat and a fold down rear seat.